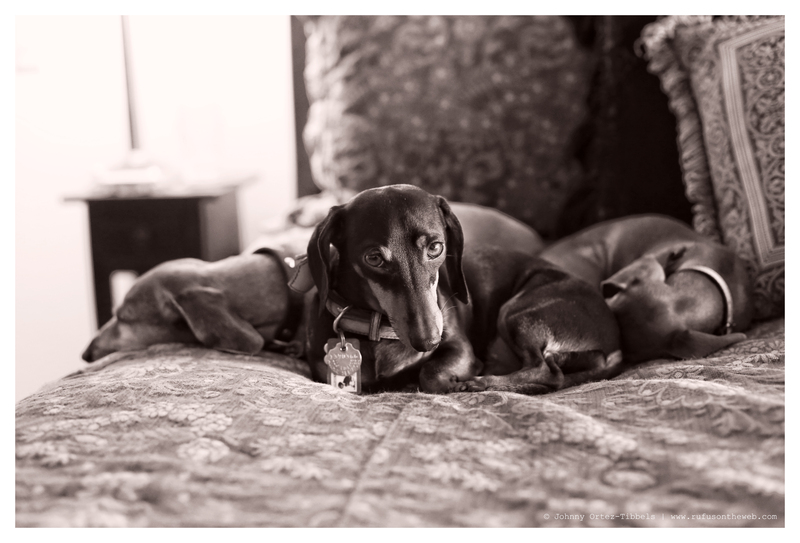 From our dachshund pile to yours, make it a great one dachshund friends. Emily proudly watches over the sleeping reds. 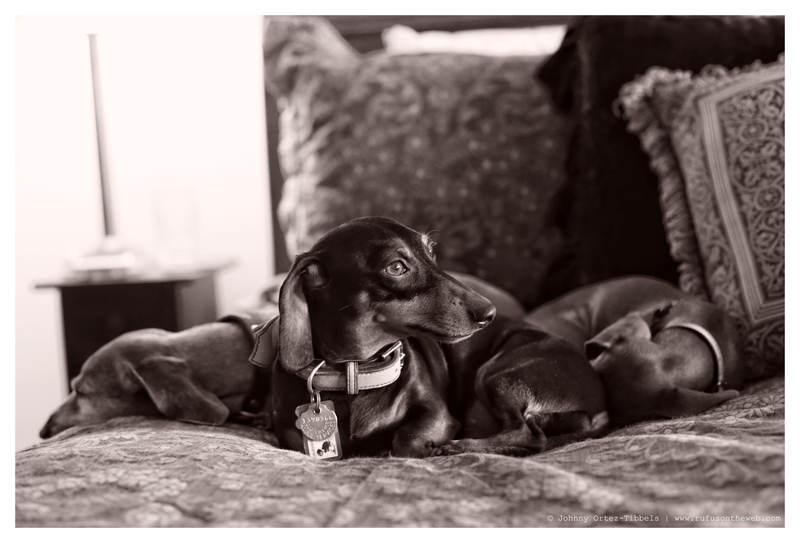 This entry was posted in Emily, Lily, Rufus and tagged #black and tan dachshund, #dachshund, #dachshund puppy, #dachshundpile #Dachshundpack, #red dachshund, #smooth dachshund, doxies. Bookmark the permalink. Beautiful family!! Hugs and kisses! !